Recover lost data and information. Learn how to use computers and software! Request an appointment for repair. Get a FREE online quote. Websites starting at $599! See what our designers have been up to. Hover over any button on the right for more information about that service. We offer in-home (or office) computer repair house calls to most of northern NJ. Remote technicians can link to, and repair any computer with an Internet connection. We specialize in designing high-quality WordPress web sites. Get a free quote! Schedule a free phone consultation for tips on getting more web traffic & more sales. Professional graphic designs that look great, and that your customers will remember. We offer personalized training for Windows, Mac, WordPress, and most tech devices. Get your files back, fast! We offer professional & affordable data recovery services. Looking for the perfect domain? Use our domain checker to see if it’s available. Let us remove viruses, malware & annoyances, then secure & speed up your computer! Prevent data loss by setting up a backup, or recover lost data from a damaged computer or device. If you’re experiencing computer crashes, blue-screens, or pop-up Windows errors, we can help! We specialize in creating professional, memorable, and affordable WordPress website designs. 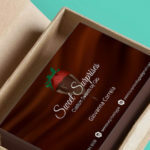 Well-designed marketing materials like logos, cards, and flyers help your business be seen as a trusted brand. Professional setup for all home & small business printers, including HP, Dell, Canon, Epson, & more. What a wonderful experience! Gabriela was able to get the image in my head from just my terrible descriptions. Chris has helped us for many years. He's always been accessible, reliable, and very friendly. We highly recommend him. 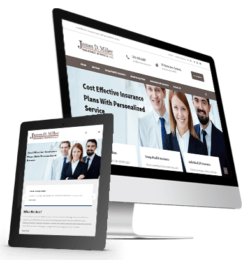 James D. Miller Insurance Services offers cost effective plans, with personalized service. Visit their new site for more info! Let Us Fix... Your DAM Computer! 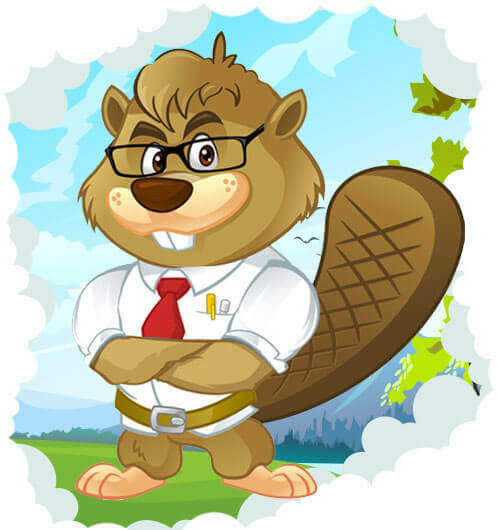 Brainy Beaver, LLC is based in northern NJ, and offers computer repair, graphic design, website design, data recovery and training services. How can we help you today? On-Site computer repair & tech services in NJ (house calls). Remote PC repair available worldwide (viruses/tune-ups). Try our free quote calculator for a no-hassle, instant quote. Exceptional designs that your customers will remember. Have our SEO experts drive new customers to your site. Private (or group) PC & tech training w/ qualified instructors.